Mexico is a sparkling city one needs to visit once in a lifetime. With amazing weather, stunning hot spots, cultural festivals and delicious cuisine, this metropolis is just another haven to experience absolute opulent stay. 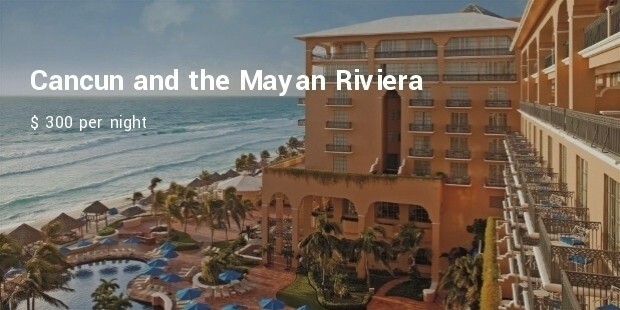 People planning for an extravagant short trip will get a horde of most expensive vacation spots in Mexico. Shedding a bit on pocket will give you a story with an array of luxurious moments. 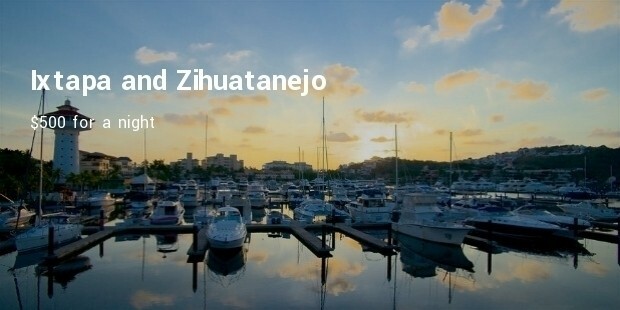 Ixtapa and Zihuatanejo is newly discovered twin towns that is attracting millions of travelers every year. This stunning place is fenced by spectacular coastline where one can experience beautiful rises. One has to count approximately $500 for a night. 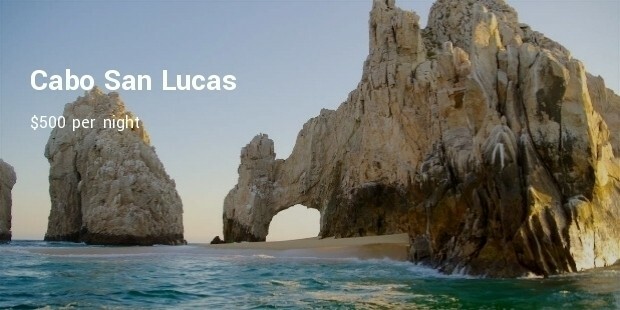 Get sink in the lap of opulence while staying at Cabo San Lucas, a perfect place people looking for utmost peace. It also offers a multiple of water sports activities for daredevils. Dive into the blue seas and play with the waves while being here. 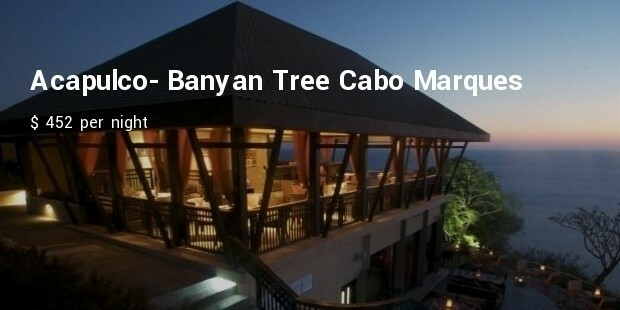 This affluent getaway destination will make you pay approximately $500 per night. 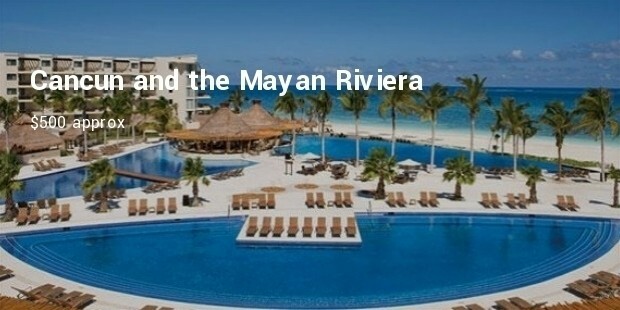 One of the most famous and frequently visited by travelers, Cancun and the Mayan Riviera is an amazing combination of luxury. A perfect place high on the hog has scenic beaches and exotic resorts to enjoy its pleasant weather. 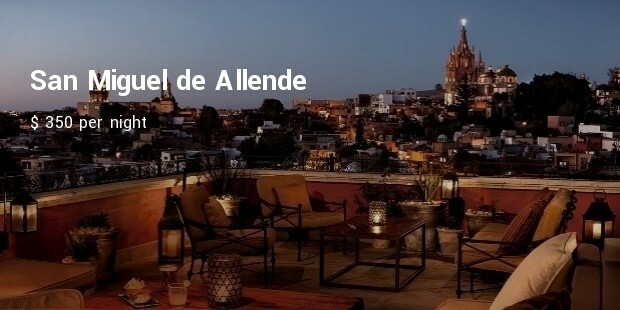 Spending a night at the 'Culinary Capital of Mexico' will make you up to $410. 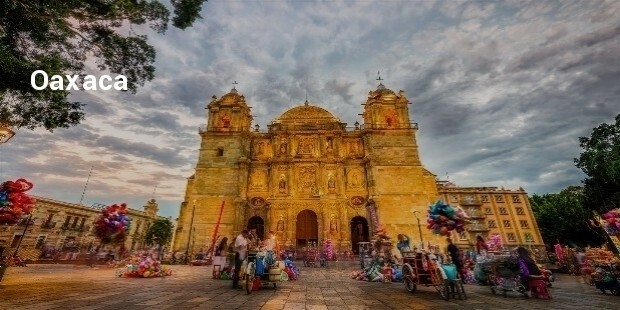 Known for its scrumptious spots, Oaxaca has appealing culture, beautiful streets, creative atmosphere, fascinating markets to delight one's heart. Mexico City: The buzzing capital of Mexico is one of the most expensive vacation spots in Mexico. A budget of $250 for a room can be expected roughly. The metropolis is a centre of business, politics and also a cultural hub that never shuts eye at night but allows one to explore a gripping lifestyle. People looking for utmost peace, fun, entertainment, adventure along with a great stay experience should pack their bags and step into a world of madness, Mexico. It is the most conjuring place that leaves one speechless by offering a great welcome and hospitality. It is a quintessential resting place enveloped in stocks and bonds.